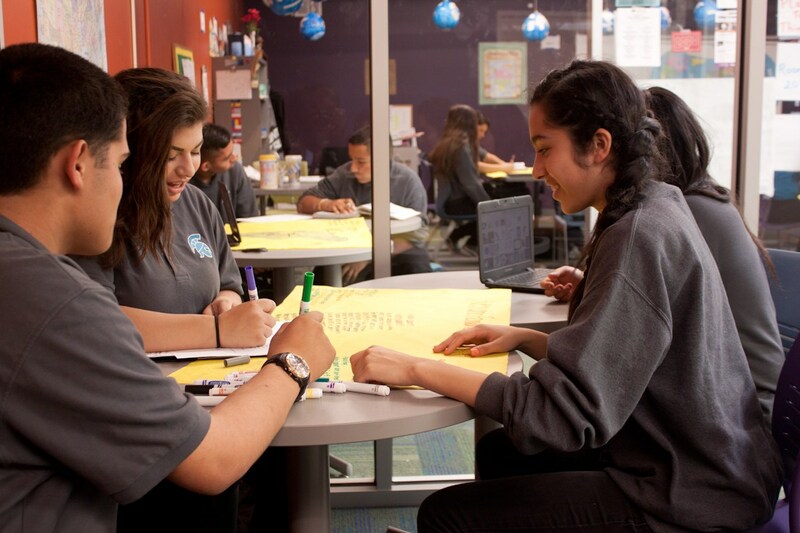 Ceiba staff are performance driven educators and leaders who are passionate about education and committed to doing whatever it takes to prepare our students for success in college. We are always looking for exceptional educators to join our team and improve the Ceiba experience for our students, families and community. Current openings are listed below and applications are accepted year round. If you think you would be a great fit here at Ceiba but don't see an opening that fits your background, go ahead and submit a general application - we'd love to hear from you! 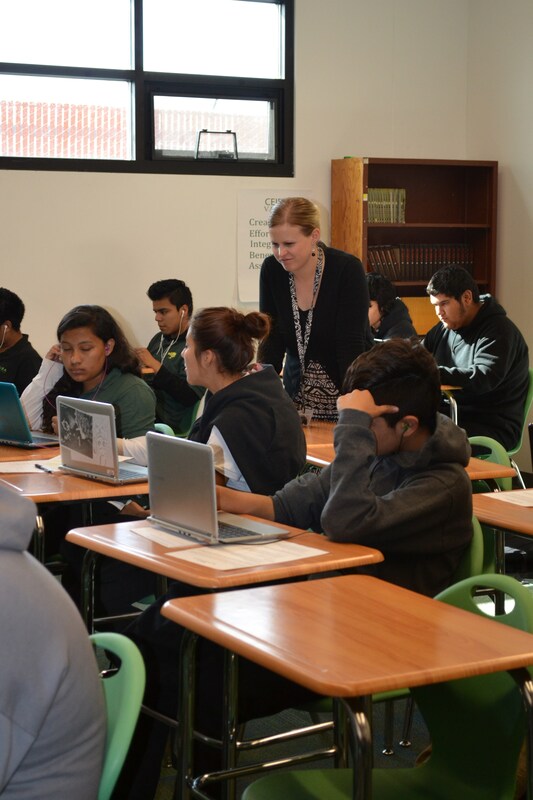 For more information on teaching at Ceiba, including firsthand teacher accounts, check out our Video Gallery. In the area and interested in visiting campus? Contact us at careers@ceibaprep.org to set up a campus tour, we are always happy to host interested candidates on campus. Summer 2019 Alumni Internships: Now Accepting Applications! 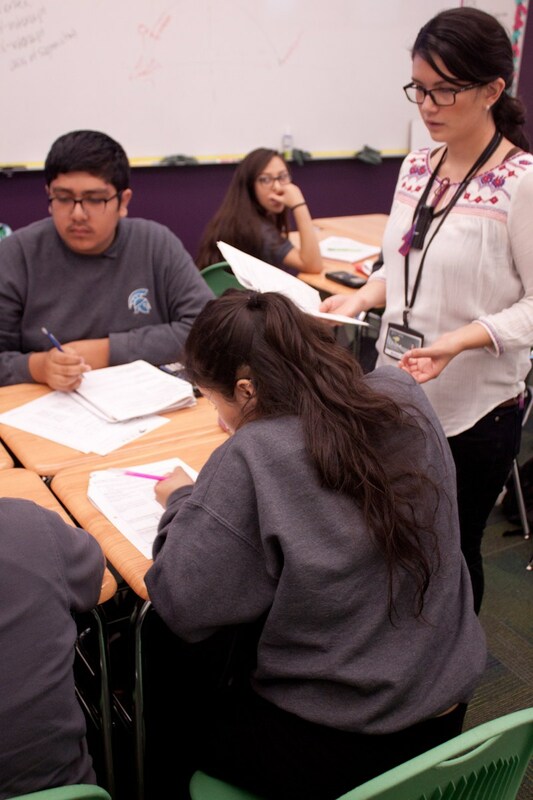 If you are a Ceiba graduate and interested in applying for an internship at Ceiba during summer 2019, please review the informational PDF below and submit your letter of interest to careers@ceibaprep.org by March 8, 2019. Thank you! Ceiba Public Schools is now accepting general applications for the 2019-20 school year. If you are interested in joining our team, please click the name of an available position below and complete your application via EdJoin. And keep an eye on this page - more postings will be added soon!